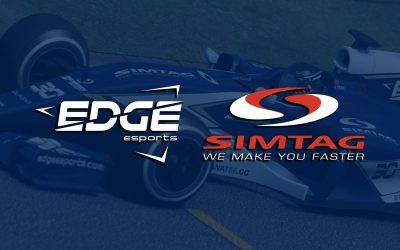 It’s a 1-2 for Edge Esports in Germany! 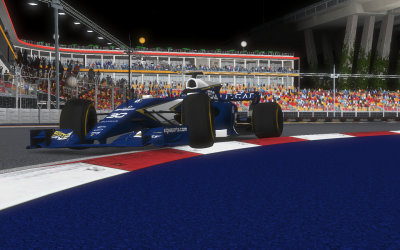 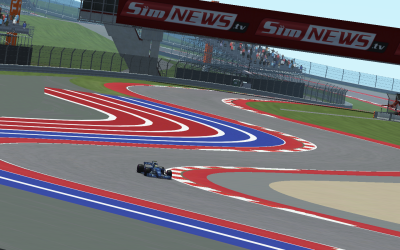 For the first time in the team’s history as either Edge Esports or Wauters Automotive, a 1-2 was secured in a Superleague Grand Prix. 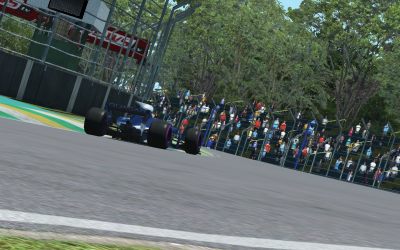 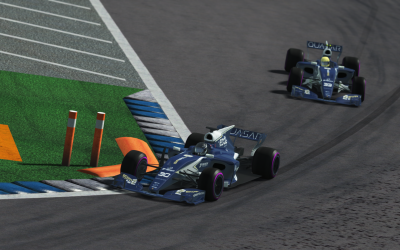 The Hockenheimring proved to be a day of everything falling into place with Jarl Teien picking up his second win of the season. 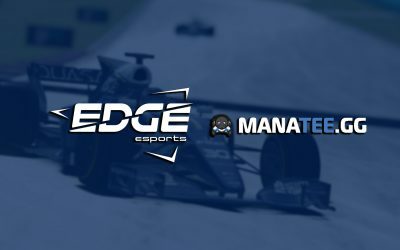 Edge Esports is pleased to announce a brand new clothing and merchandising partnership agreement with popular, custom esports apparel supplier, Manatee.